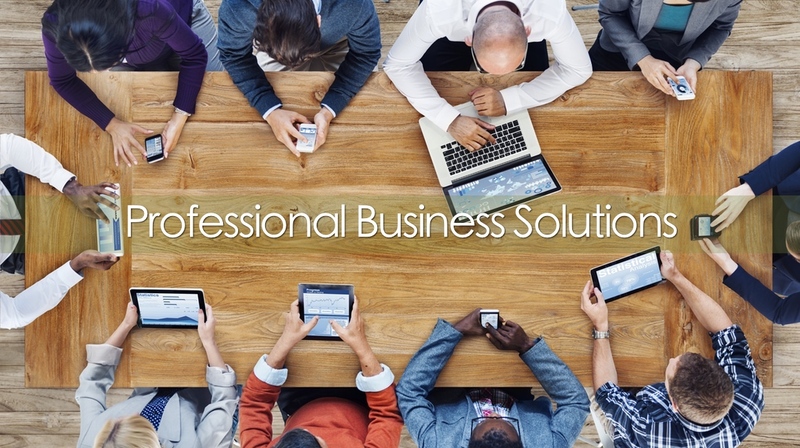 A single point of contact for Internet connectivity, web presence, and tech support. Packet Layer was founded with the desire to provide seamless and complete solutions for any client that seeks quality IT support. 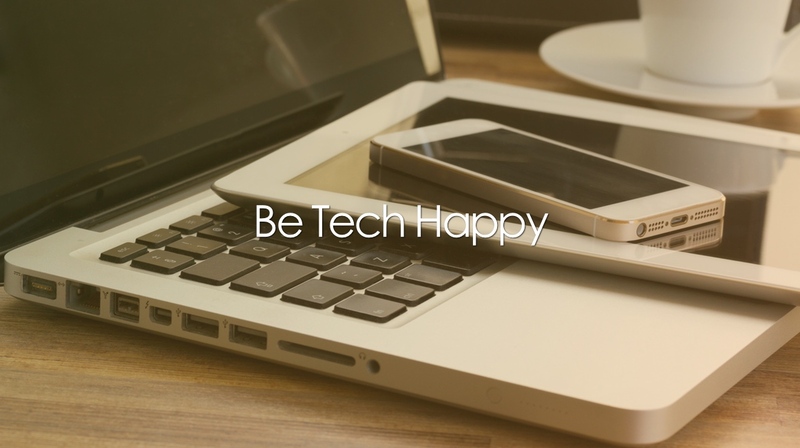 With over a decade of enterprise-grade experience and a deeply ingrained appreciation for customer satisfaction, we offer an opportunity for you to finally feel great about your unique technology needs. Providing a special blend of customer service and technical aptitude, we create a valuable and tangible asset to any organization. 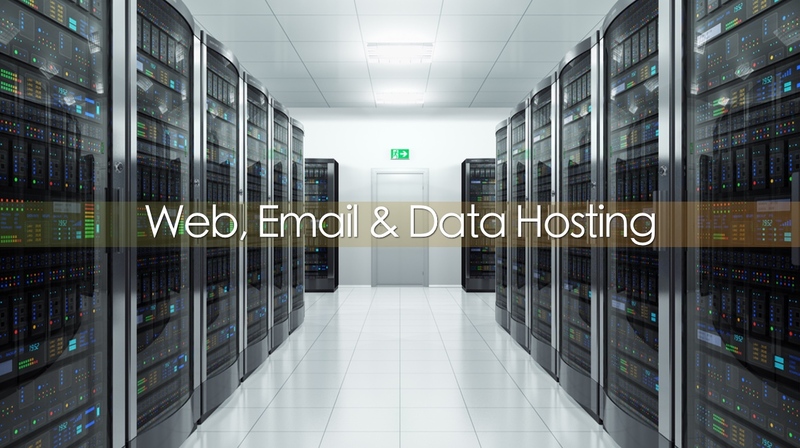 From desktops to data-centers, corporations to corner stores, our expertise with advanced technological solutions is only matched by our devotion to our customers custom needs. We are confident and proud that we can offer engineering and support services for virtually any technology related need of your organization. For our clients we envision offering a streamlined interaction with a single technology vendor, allowing for more efficiency and peace of mind than most other IT service companies can provide. Please take a look at a general outline of our services below. "Packet Layer Consulting has helped us to significantly upgrade our IT infrastructure. With their help, we have more than doubled our processing speed at our corporate office. The result: less frustration and more efficiency!" 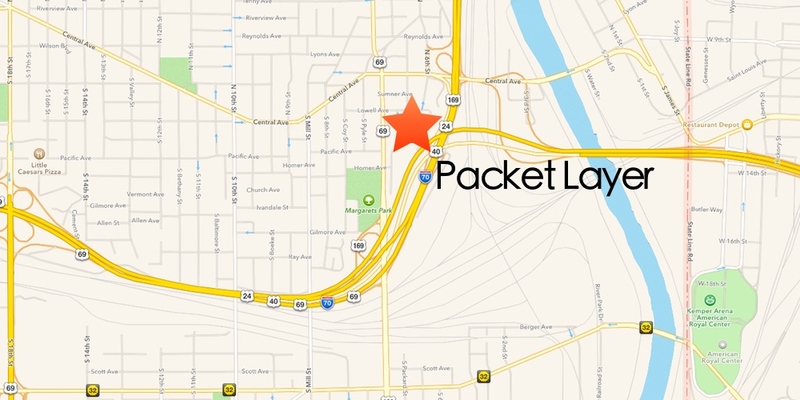 "Packet Layer’s high-speed wireless internet has been a reliable and robust solution to our internet connectivity dilemma. With their help, our business operations have adapted to the data-intensive world that surrounds us. When other major internet providers said they couldn’t help us, Packet Layer stepped in and engineered a custom solution. Their response time and customer service, along with their technical expertise, makes it a pleasure doing business with them." For immediate technical support, please email support@packetlayer.com or visit our support portal to open a trouble ticket. We are proud of the many partnerships that we have fostered to ensure our customers get the best service possible. Here is a list of some of these partners.